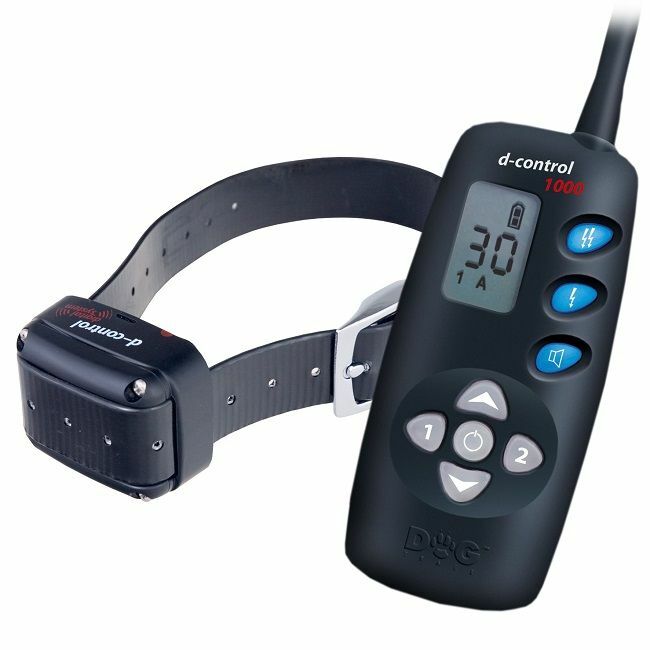 The DogTrace D-Control 1000 is an electronic training collar designed for professional use or for pet dog owners that walk in woodland and rough terrain. With 30 levels of correction it will suit any breed or any temperament of dog, mild enough for timid thin-skinned dogs and strong enough for the most stubborn large breed. Perfect for addressing any issues such as livestock chasing, recall issues or for use around areas of woodland and undergrowth. Supplied with a hard carry case for storage or travelling.